Real-Time Claims Payment has been an elusive goal for healthcare payers for many years. Outdated legacy systems have been unable to achieve this goal. 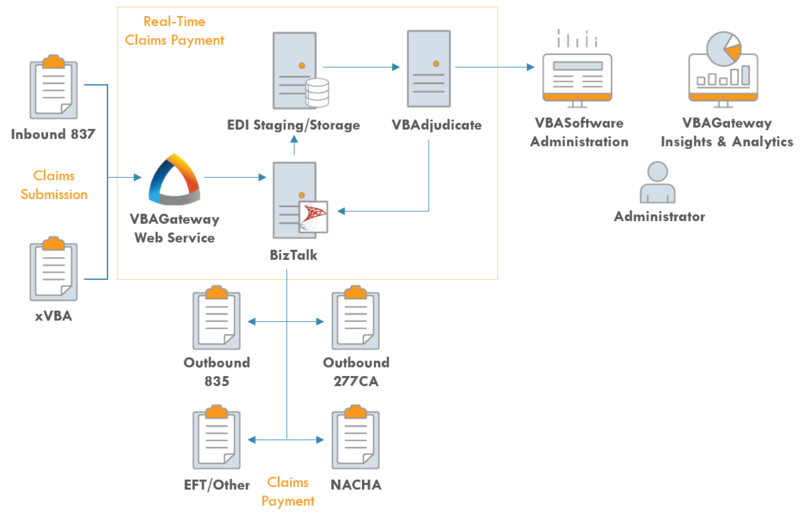 VBASoftware’s architecture provides the Flexibility that empowers developers and users alike to quickly change and adapt to an ever-changing health care environment, not only today but for the uncertain future. This tandem can be a disruptive technology that benefits members, payers and providers. Ready to learn more about RTCP? VBA provides you with the unique opportunity to dramatically increase the profitability and success of your business while actively participating in the improvement of the massive healthcare industry.